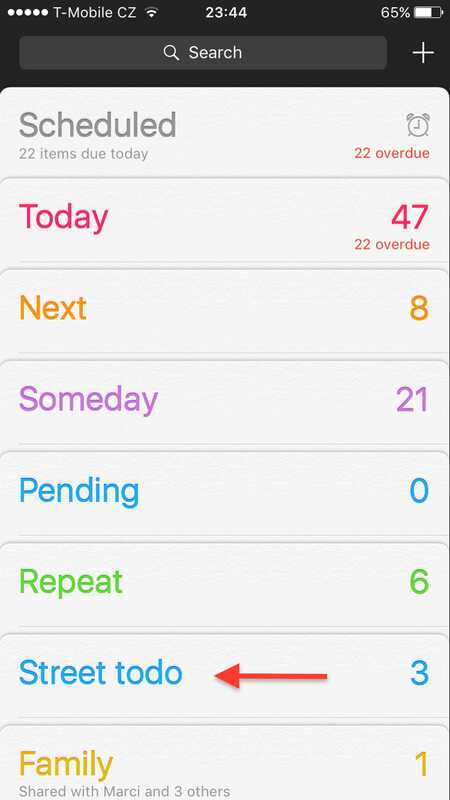 If you don’t have one, get a to-do app. Most operating systems (for computer, phone, tablet) have built-in ones, but there are plenty available free too. Consider using something which offers a mobile app so you can sync it with your smartphone too. I don’t often bring my laptop when I’m out for shooting 🙂 The to-do app I use to keep track of the street photography contests I submit to is the one that comes built into the iPhone, called Reminders. If you already using a to-do app, it might be a good idea to somehow separate your street shooting to-do list from your other lists -particularly your work one! 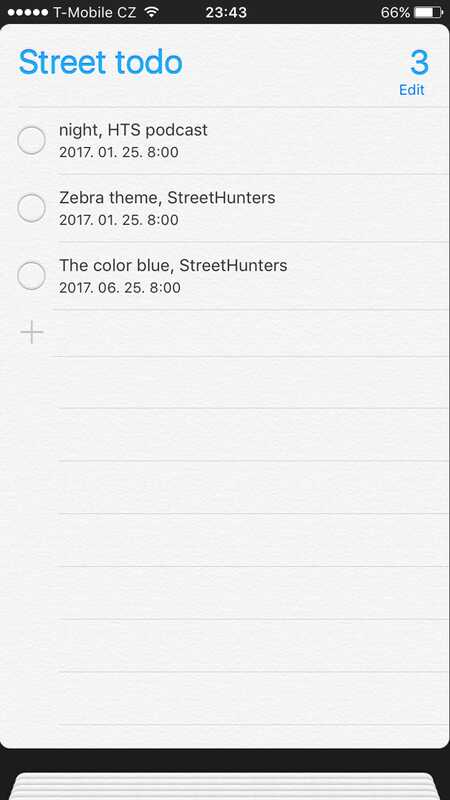 To do this, you can create a new list, category, folder, etc. Most to do and reminder apps have this capability. Create your first item. Try to decide what information to include and be concise. You don’t really need to write a book or novel! I typically record the street photography photo contest theme, site/group name and deadline. If your app supports sorting, I recommend to sort by due date, to keep the most urgent ones on top. Setup a reminder. It’s not enough if your item lists the deadline, you need a reminder. I have days when I don’t have time for shooting, so maybe I wouldn’t look into the to-do list which would result forgetting the contest deadline! If I set up a reminder, the only thing I need to do is to submit the image I decided on earlier. Even if I’m very busy that day, it’s a very quick and doable task. I typically set up the reminder for the day before the deadline to give myself a bit of leeway. As I have a LOT of reminders, I try to choose a time of day for the reminder when I’m typically not doing work stuff, eg. with my morning coffee when I’m catching up on the news, or at lunchtime. This would ensure I actually see the reminder and I can act on it immediately which is very important. Ignoring the reminder or ignoring it renders it obsolete! Finally, upload and mark the item completed. That’s all folks, I hope it helps some of you to keep track of the deadlines and not miss any of them!